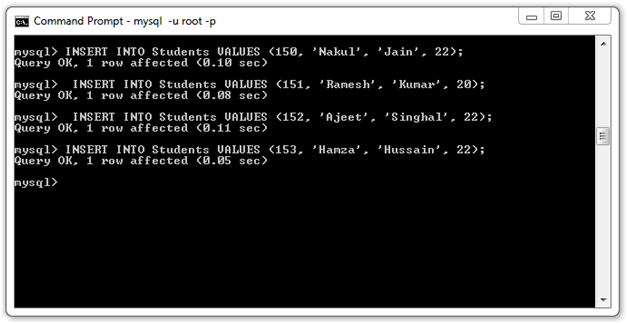 The <sql:param> tag sets the parameter value in SQL statement. 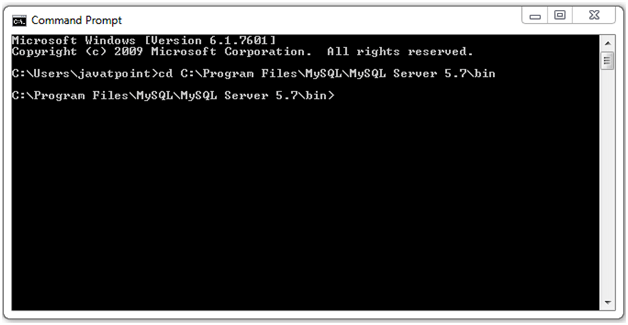 It is used as nested tag for <sql:update> and <sql:query> to provide the value in SQL query parameter. 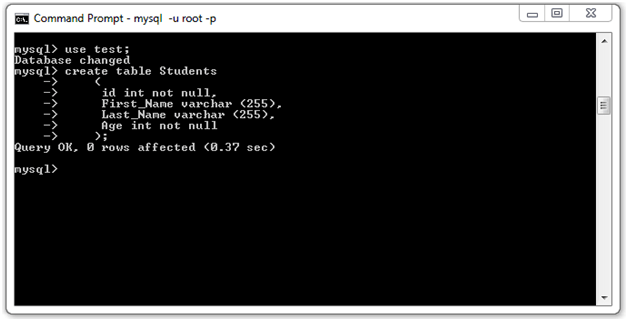 If null value is provided, the value is set at SQL NULL for value attribute. DELETE FROM Students WHERE Id = ?